Three Piece 30 Inch Shelf Storage Shed Accessory Kit American Quality and Innovation The key to getting organized is storage space. Our Lifetime storage buildings are designed to play a big role in a small space. They make organization easy by including shelving units and peg strips for your tools and supplies. 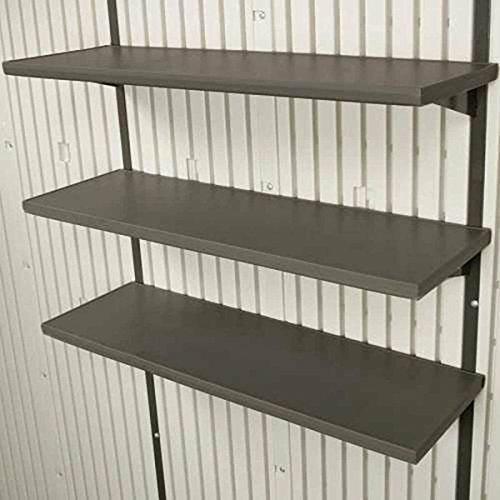 Add another full set of shelves to your Lifetime shed to keep your tools and lawn equipment right at your fingertips, right where you need them. Organize your life with Lifetime sheds! 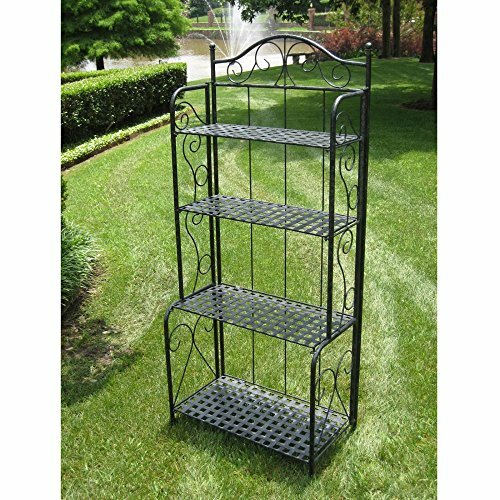 Special Features: Fits Lifetime Sheds 7Ft, 8Ft, 10Ft, and 15 Ft Sheds Kit Includes Three 30 x 10 In Polyethylene Plastic, Steel-Reinforced Shelves Two Steel Support Channels and All Hardware Included 6 Metal Shelf Support Brackets Total Weight per Wall (including all shelves) Should Not Exceed 50 lbs Outdoor structures serve many purposes. 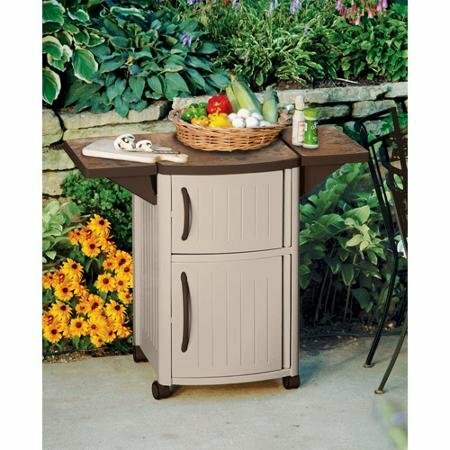 They can enhance your outdoor living space, house your tools, create privacy, or be used as a workshop or playhouse. Whether you are looking for a practical storage shed or a secluded refuge from the daily grind, Garden.com has the answer. 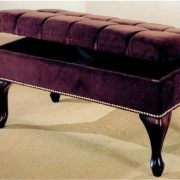 Be sure to browse our accessories as well, to take full advantage of your structure’s potential. Lifetime Products, Inc. has applied innovation and cutting-edge technology in plastics and metals to create a family of affordable lifestyle products that feature superior strength and durability. 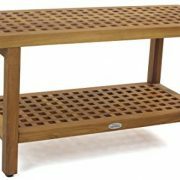 The world’s leading manufacturer of folding tables and Chairs, Lifetime was founded as the maker of portable basketball systems that revolutionized the industry with patented technology. With new offerings such as outdoor sheds and utility trailers, Lifetime continues to develop innovative products that outfit the lifestyles of today’s Americans. 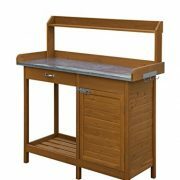 Garden.com is proud to offer the superior quality and craftsmanship of Lifetime Products, Inc.